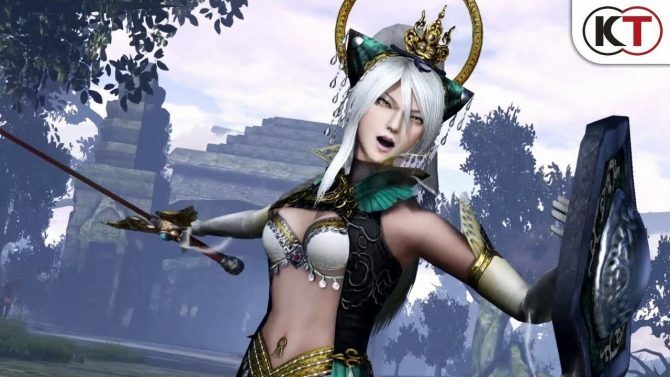 Koei Tecmo showcased some brand new PS4 gameplay of Warriors Orochi 4 at ACGHK 2018, including the first look at Athena in action. 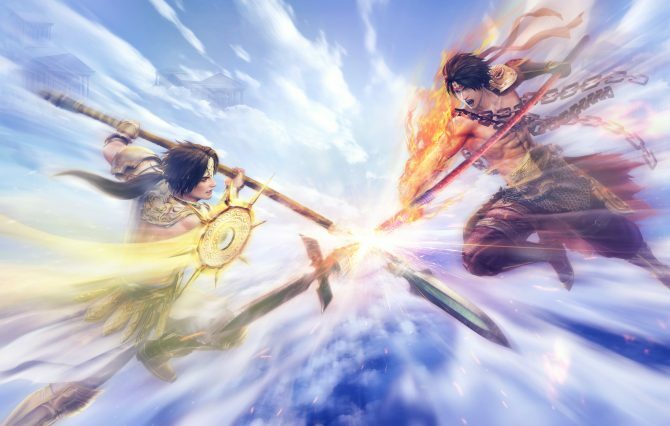 Today, during a live stage event at Ani-Com & Games Hong Kong, Koei Tecmo presented some new gameplay of its upcoming Musou title Warriors Orochi 4. 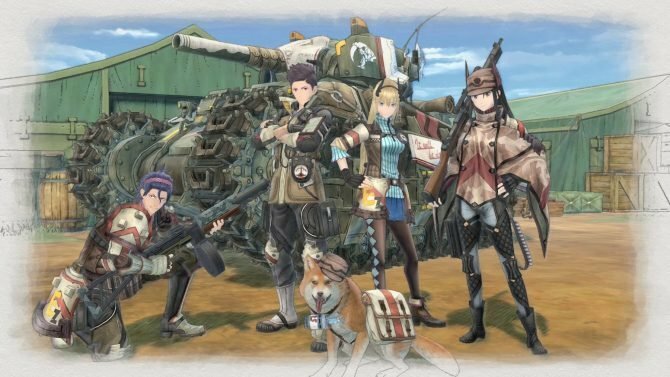 The game was played live by Producer Masaki Furusawa, and we get to see Athena in action for the first time, alongside the ability to switch characters on the fly. We also see combination attacks, horse raiding, and a lot of fighting. While it’s not exactly massively innovative, this is probably the kind of gameplay many fans are looking for. 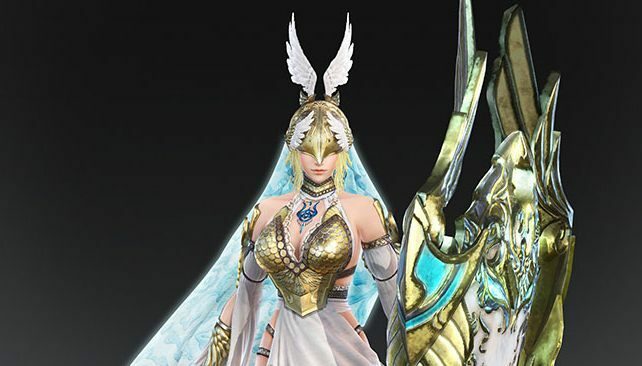 Athena was first introduced at the beginning of July, and she is the second new character introduced with the game after Zeus. Her voice actress Suzuko Mimori will also perform the theme song of the game. 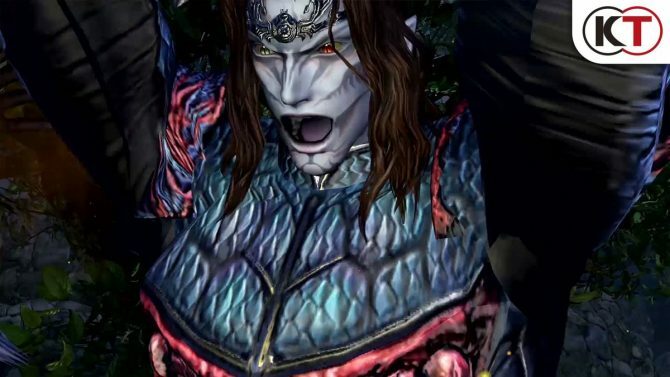 Recently, we learned that Warriors Orochi 4 will launch for PC, PS4, Xbox One, and Nintendo Switch on October 16th in North America and 19th in Europe. If you want to learn more, you can enjoy our preview and interview from E3 2018.